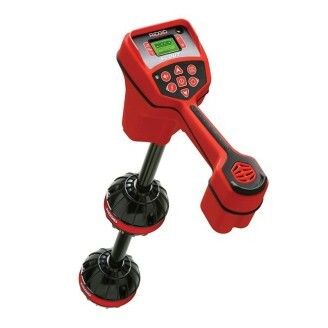 RIDGID NaviTrack Scout Locator is designed to solve the most demanding remote transmitter (sonde) locates, using multi-directional locating technology. This locator verifies the locate position using a micro-mapping display to mark distinctive poles in front of and behind the target, insuring an accurate locate. 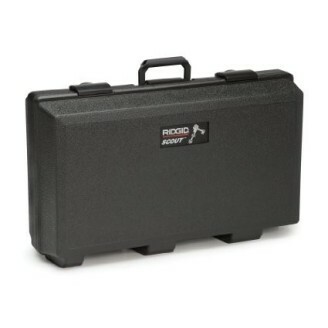 RIDGID rugged and lightweight carrying case comes as standard with the NaviTrack Scout. RIDGID NaviTrack Remote Transmitter (512Hz sonde). Attach to a drain cleaning cable or a water jet hose to locate the Remote Transmitter in a line. RIDGID Floating Transmitters are used for locating underground structures like septic tanks. 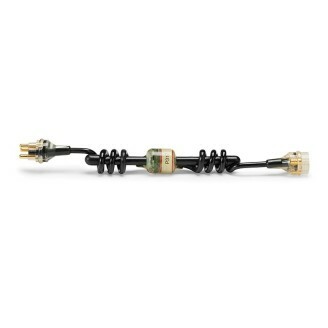 Locate a camera in a line by fitting a SeeSnake FleXmitter transmitter. Comes as standard with all SeeSnake reels: Mini-SeeSnake, SeeSnake Standard and SeeSnake Self-Levelling cameras. 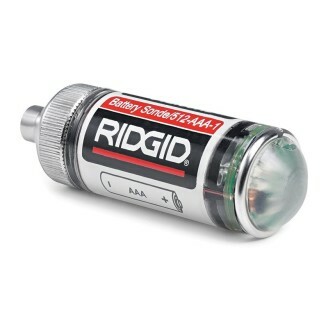 Locate a camera in a line by fitting a RIDGID SeeSnake FleXmitter transmitter. Comes as standard with all SeeSnake reels: Mini-SeeSnake, SeeSnake Standard and SeeSnake Self-Levelling cameras. 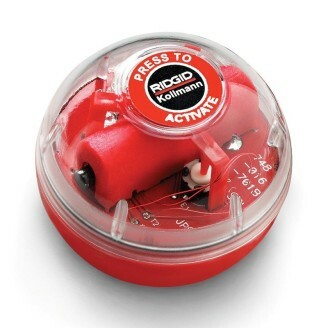 This RIDGID NaviTrack II Line Locator Locates more gas line for running drainage and sewer lines. This is a "go to" tool for locating and depth finding of pipes and much more.